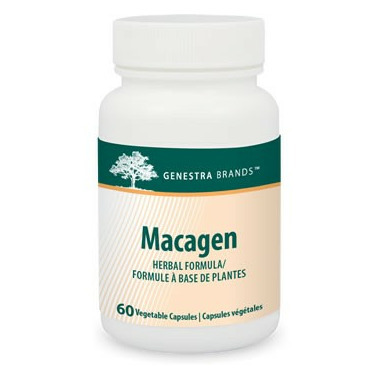 Genestra Macagen helps support emotional wellness and sexual health. Macagen is a high concentration of maca root, a perennial plant cultivated at high altitudes in the Andean Mountains. 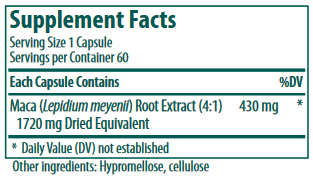 Recommended Dose: Take one capsule two times daily or as recommended by your healthcare practitioner.